cover page In the professional and academic arenas. 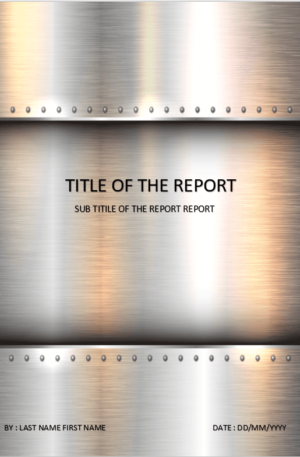 many projects require you to create a title page. Since this is the first thing the reader sees, as a result, The cover design should be professional and convey clearly what the content inside is about. 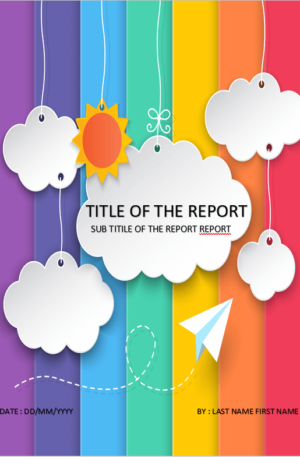 The front page style depends on the type of document you are creating. We have various first page layouts accessible in different arrangements that you can alter to fit your needs. as you see fit. 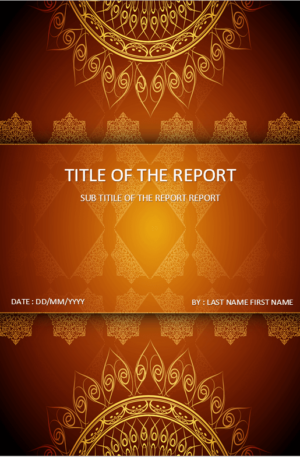 As the first page of the document, the main purpose of the report cover page is to accurately reflect the content within. For some recipients, this may be the only page they read, so make sure the text effectively captures the essence of what’s inside. 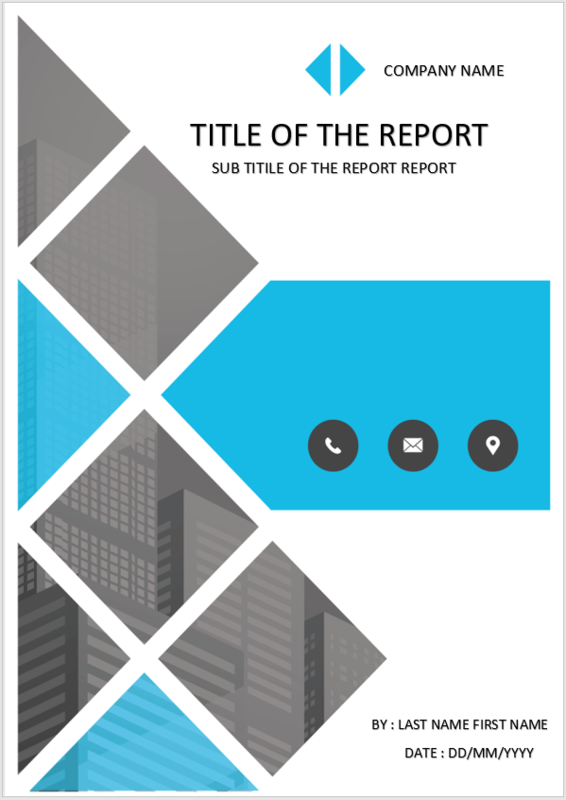 The content inside the report cover page have to be consistent with the front page. You need to use commun fonts and generally avoid bizarre outlines, Unless one of the other fonts has a design that fits perfectly with your logo or the nature of your report. Consequently, It is generally best to stick with either Times New Roman or Sans Serif fonts. Times New Roman is an ultra-conservative font that you can use in the corporate world because it is considered very readable. Sans Serif (meaning “without Serif”) refers to several fairly conservative font styles. Some of the most popular Sans Serif fonts for business include Calibri and Arial.